From the Mobile World Congress in Barcelona, we take a look at the likely trends and innovations likely to set the pace for the next year. Every year, more than 100, 000 people travel to Barcelona for the Mobile World Congress (MWC) trade show, the world’s largest exhibition for the mobile industry. There, industry leaders, disruptors and tech enthusiasts convene to share eye-popping innovations, hear from tech leaders and influencers and explore mobile trends expected to set the pace for the coming year. Wondering what to expect from the fast-changing world of mobile technology? Here are our top pics from this year’s event. 2018 was the year of serious 5G hype. While it is yet to become a reality for majority of device users around the world, the network was used to conduct the world’s first 5G tele-mentored live surgery at MWC. In a packed auditorium Chief of Hospital Clinic Barcelona’s Gastrointestinal Surgery Unit, Antonio Maria De Lacy, oversaw an operation using 5G technology. De Lacy, who was over 4.5 kilometres away from the hospital, directed a team of doctors as they removed a cancerous tumor from a patient’s colon, using a live video link to take them through the procedure. This was an amazing example of the exciting new capabilities of fifth generation data which has also been touted to enable self-driving cars, smart cities, virtual reality and networked robots. Despite being used in remote medicine, 5G capable smartphones are yet to hit the market. But manufacturers such as Huawei, Xiaomi, ZTE, Samsung and LG have announced plans to release 5G-enabled devices soon. We are definitely looking forward to speeds of 10 gigabits per seconds and zero lag time. 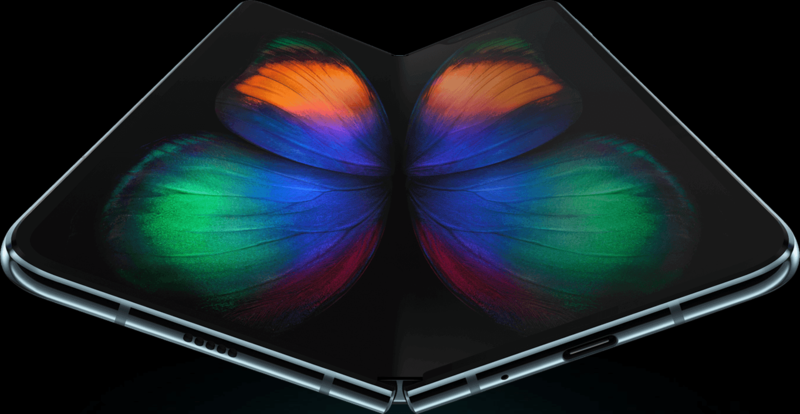 The foldable phone concept has been around for years, and this year, the world got to see this idea finally come to life with the reveal of the Samsung Galaxy Fold and Huawei Mate X. While Samsung had teased its foldable device in November last year, the Huawei Mate X stole the show this year, featuring what enthusiasts have described as a “more interesting design”, which undoubtedly contributed to its winning the “Best in Show” at the MWC 2019 Awards. Unlike the Galaxy Fold, which features a 4.6-inch display when closed and opens like a book, the Mate X folds outward, meaning the display wraps itself on the outer sides of the device and opens to give users an 8-inch OLED tablet-sized screen with a 2,480 x 2,200 pixel resolution when unfolded. These devices don’t come cheap though. Be prepared to shell out US$1,980 for the Galaxy Fold when it’s officially launched on 26th April 2019, and US$2,600 for the Mate X. Device manufacturers seem determined to break new ground in optical zoom and all around multiple powerful cameras. 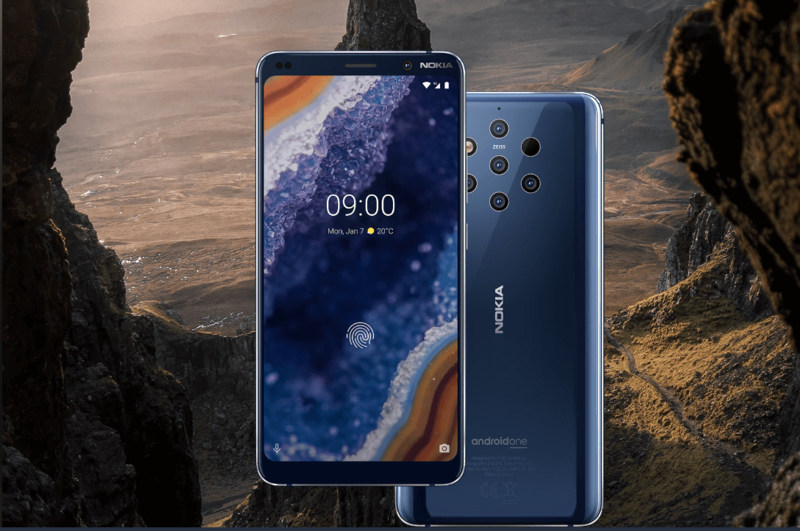 The Nokia 9 PureView comes with not one, not two, not three, but five rear cameras. That’s right: five! These include a pair of 12 megapixel color image sensors and three 12 megapixel monochromatic sensors that fire simultaneously to capture a 60-megapixel photo that is reduced to a 12-megapixel snap – which basically means that the phone can capture up to 10 times more light better pictures in low-light conditions. To the uninitiated, this might seem like some serious overkill, considering other smartphones like the Huawei P20 Professional, Samsung Galaxy S10 and Galaxy Fold are just rolling out three rear cameras. But remember that long before the iPhone or Pixel, Nokia was the camera phone to have. Who can forget the Nokia N95 with 5 megapixels or the Nokia Lumia 1020 with 41 megapixels on the rear camera? It only makes sense that Nokia should defend its legacy of leading in mobile photography. Back in January, Chinese-owned Oppo claimed it would unleash the world’s first 10x optical zoom on a phone, and true to its word, it revealed at MWC that the phone would be out in the second quarter of this year. The Oppo device will come with a 5x optical zoom sensor (which was announced in 2017), added onto it is a wide angle zoom lens that allows for regular shooting, which combined with periscope technology will allow for high quality, long distance shots. The phone maker has already teased shots of how crystal clear pictures taken with the camera phone will appear, so it’s only a matter of time before consumers are able to test it for themselves. How we unlock our phones has swiftly evolved over the years, from a simple password code, patterns, to fingerprint reading and 3D face recognition. 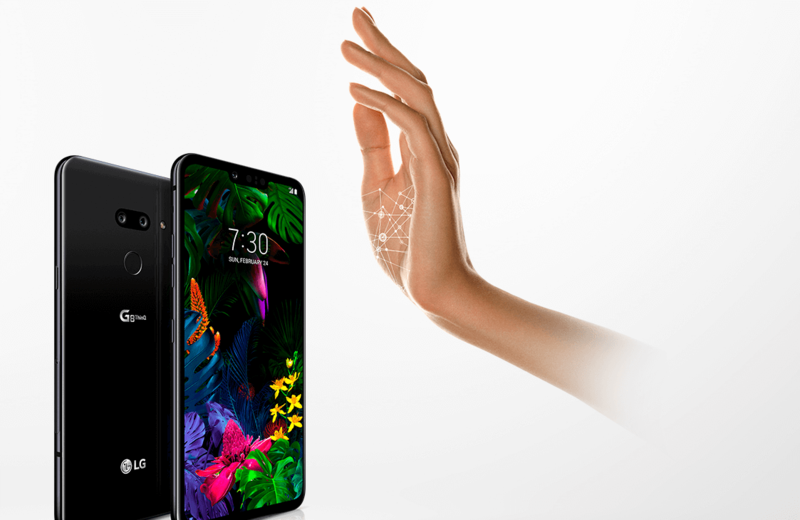 The LG G8 Thinq has rustled up a fancy front facing ‘Z camera’, which when launched to the masses will have an interesting use. First, it means the phone can do a 3D face unlock. We have seen that one before so what’s new? The phone will support a feature called “Hand ID”, which uses infrared lighting to read the haemoglobin levels in your veins as a means of authentication to unlock the phone. How cool is that? It also has “Air Motion”, a feature that allows the device to recognize hand gestures that can either open an app when you move your hand to one side, or change the volume, when you twist your arm in front of the camera. The launch date is yet to be confirmed, but this could definitely come in handy if your hands are covered in guacamole and you want to crank up the volume on your music. The Microsoft HoloLens is a headset that specializes in augmented reality (AR), and this year, the tech giant launched the HoloLens 2, its second mixed reality headset. Microsoft first introduced the HoloLens headset about three years back as a gaming device that could take gamers’ experience in mixed reality to another level. The 2nd generation HoloLens – the Hololens 2 – is a smaller, lighter headset compared to its rather clunky predecessor, and is designed to make holograms feel more real for business and enterprise use rather than entertainment. The headset is now more comfortable to wear, has a better field of view and supports new gesture controls, and comes equipped with a few tools including a 3D modeling application, a virtual piano, and voice image browsing.